If ever in Venice, get lost. Don’t make plans or take directions. Roam the streets, turn the corners and see where they take you. This was the advice we had been given about visiting Venice, Italy, so that’s exactly what we did when we got there. After passing through St. Mark’s Square, which was so crowded it could give a Delhi intersection a run for its money, we headed towards the small pathways that make up Venice. Like branches on a tree, they twist and turn, some short and others elongated. 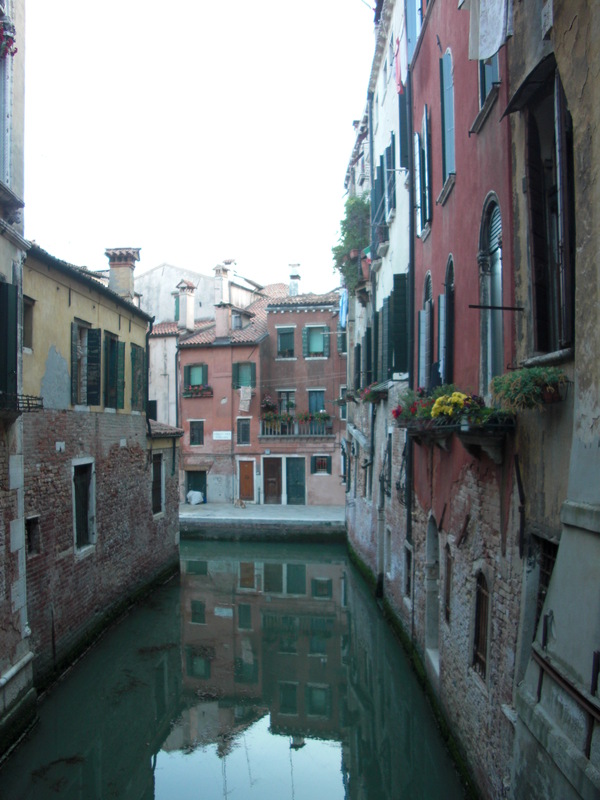 They are sprinkled with cafes and souvenir shops but if you allow yourself to go deeper into the city, these predictable places fall away, giving way to real life Venice. Quiet and serene, with the day’s breeze dancing through the narrow corridors between buildings, Venice invites you to discover it’s hidden treasures. Midway through our stroll we turned the corner and stumbled upon one such hidden treasure. 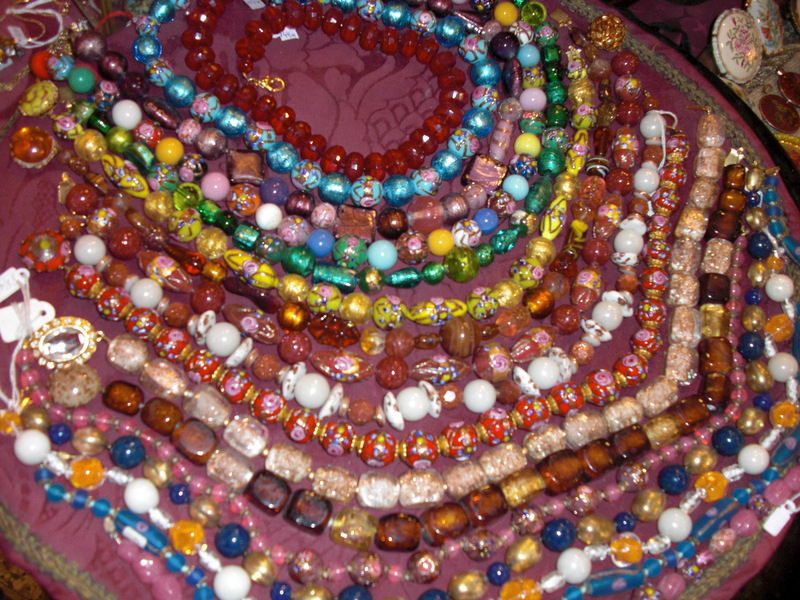 I love jewelry, especially handcrafted adornments with ties to the local culture. 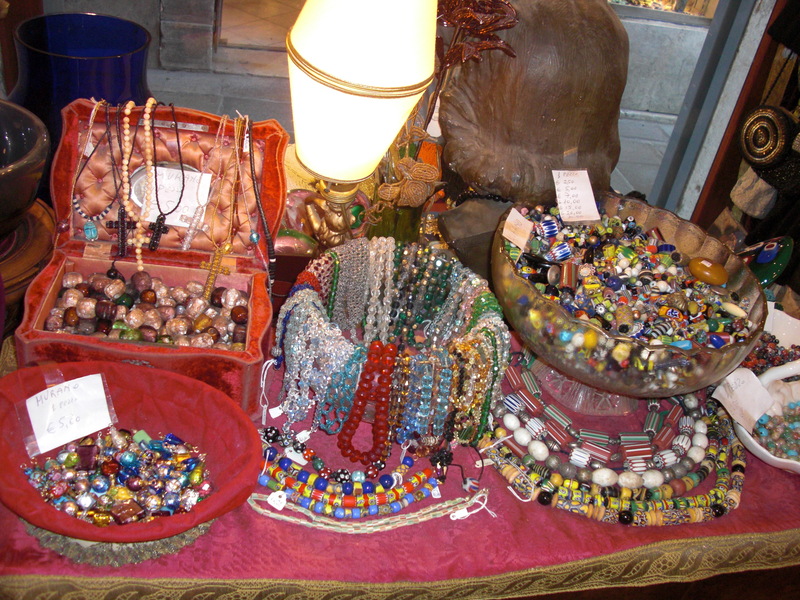 The tiny store window filled with delicate strands of Murano glass beads was enough to stop me in my tracks. 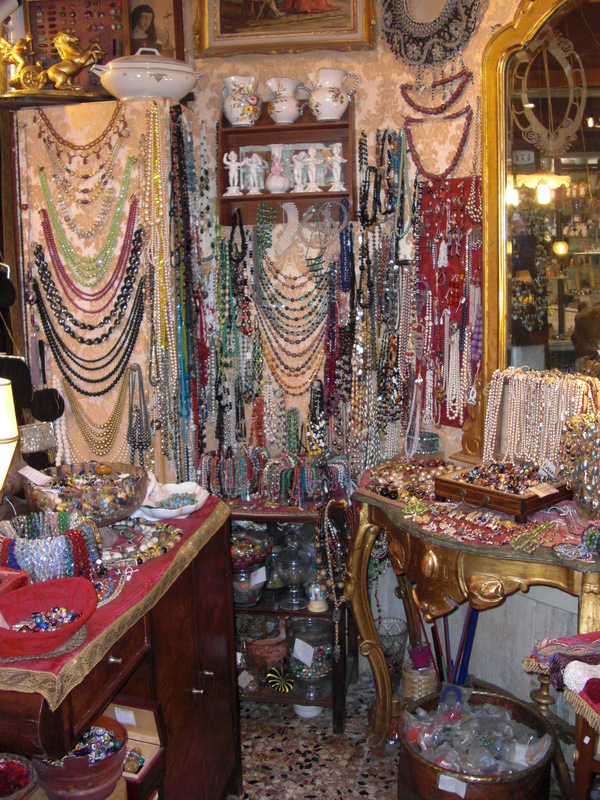 As I entered this cozy antique jewelry shop, no bigger than a room in your house, I didn’t know where to look first. Every corner was covered in jewelry. Brooches, earrings, bracelets, in every hue, dripping with feminine details, filled bowls, vintage platters and antique frames. The shop is owned by a sweet elderly couple. While the language barrier was limiting in learning about how their shop came to be, I imagine they had collected these items over many years and I was so excited to rummage through their treasure trove. I would have taken home tons but my wallet was not so accommodating. I had to leave with at least one item, as proof that this honey hole was not just a figment of my imagination. 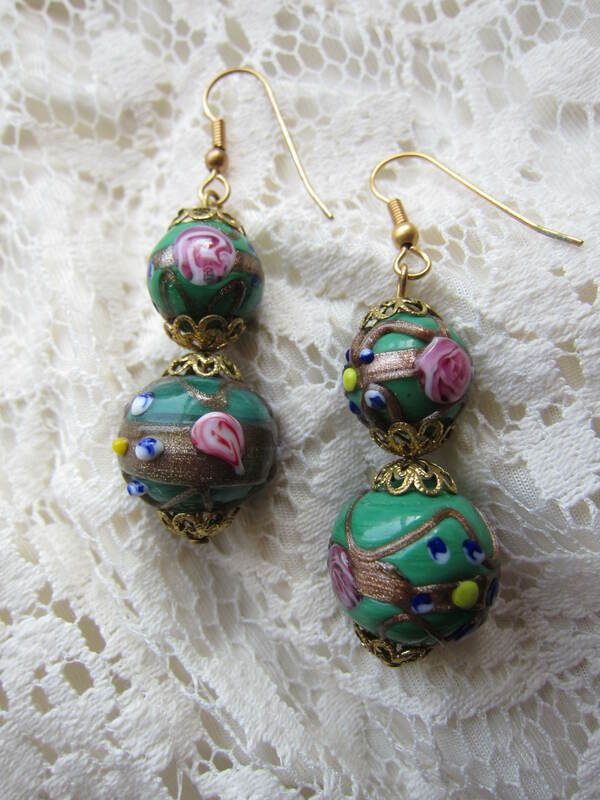 I bought these beautiful, grass colored vintage Murano glass bead drop earrings. They are decorated with gold shimmer swirls, covered in pink and red roses. The ornate gold cap beads add to their vintage appeal. I thought they were romantic and would be a beautiful addition to any Spring ensemble. 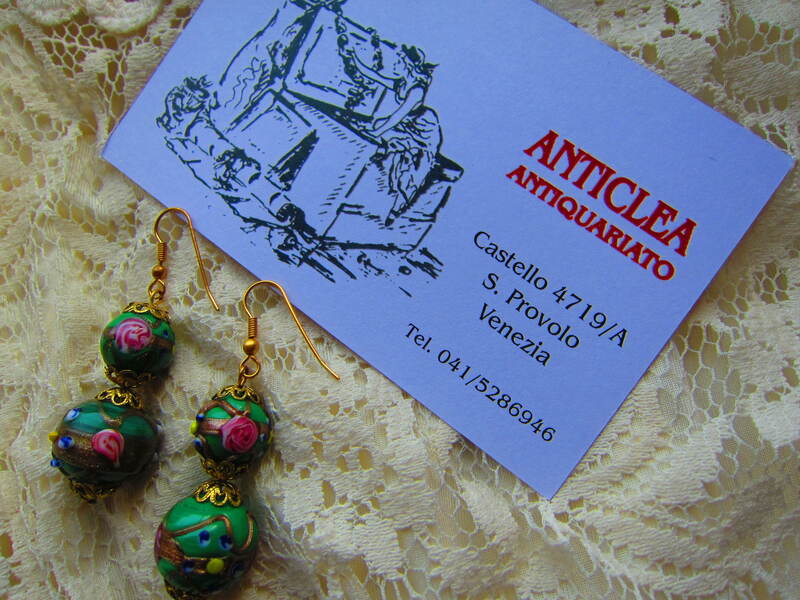 I spent 20 Euro for them, which is more than I would normally spend on a pair of earrings but they are a reminder of this amazing little shop I discovered, tucked away on the streets of Venice, which is priceless. 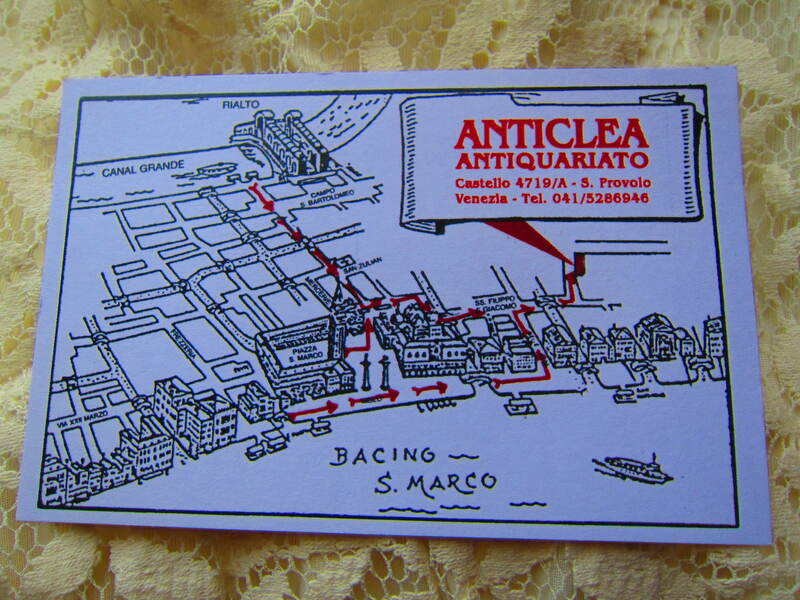 If ever you are in Venice, you must visit this shop. Oh, and allow yourself to get lost…. Awesome post! 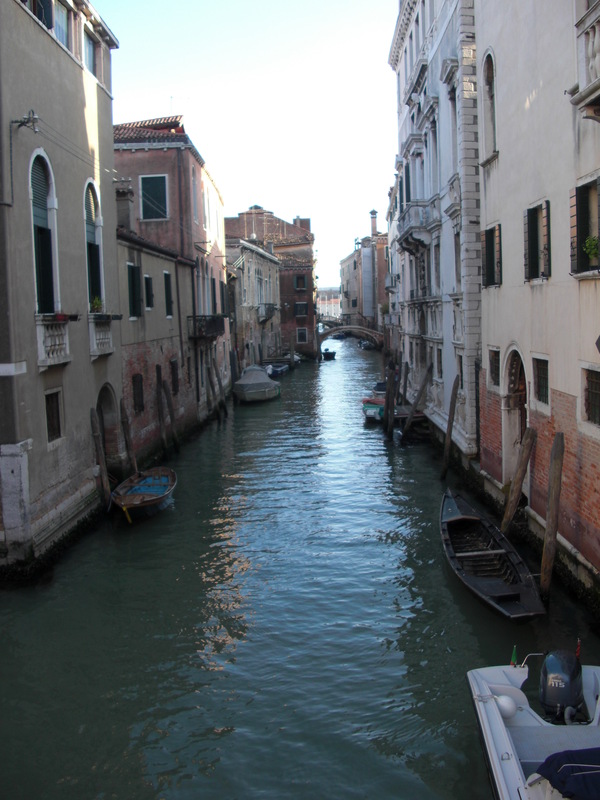 I can’t wait to get myself lost intentionally when I travel – not just to Venice! Thank you Mike. I think it’s a good idea to get lost, whatever your destination. It leads to great discoveries and unexpected experiences. Enjoy your travels! I agree! Going off the beaten track and just setting off wherever your feet take you will always be better than tour groups and tourist-packed streets! 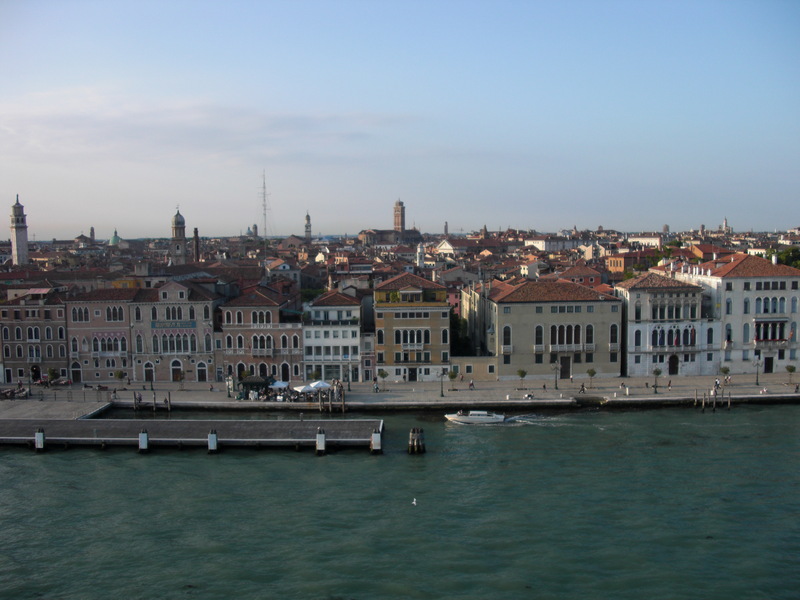 What inspired you to go to Venice? Thanks for your comments! Glad to know I’m not the only one who avoids hoards of people to experience the true heart of a place. 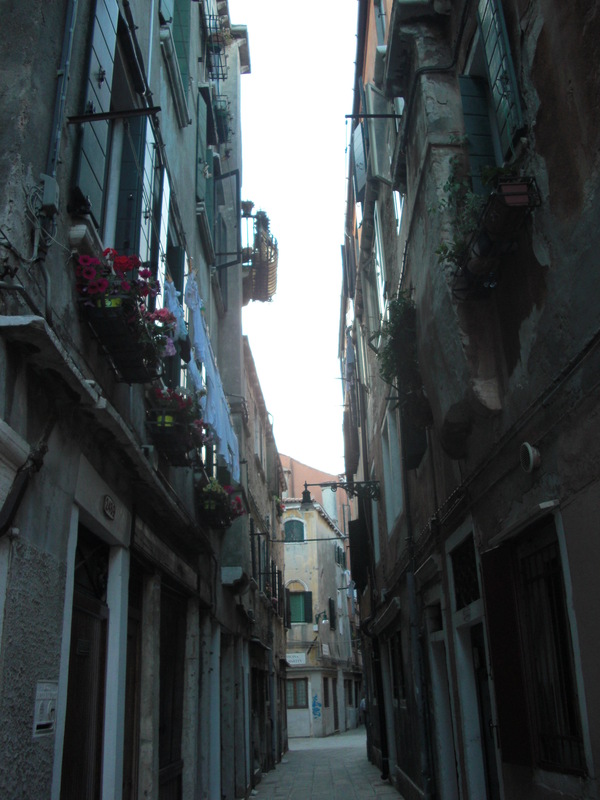 Venice has always been a destination I wanted to see, along with a hundreds of others. It happened to be a stop on a cruise we took and we spent 2 nights there. It’s a very romantic destination. If I were to go back I would stay at a hotel further away from the tourist center, to be able to bask in the serenity of Venice. Oh now I really want to go! Glad to hear you enjoyed it so much, I certainly hope it lives up to the hype! Thanks so much! A lot of my pics are from older trips and my cameras have changed over the years. Photography is one thing I hope to get better at. Thanks for stopping by! Previous Strawberries and Spices and Spot Prawns, Oh My!